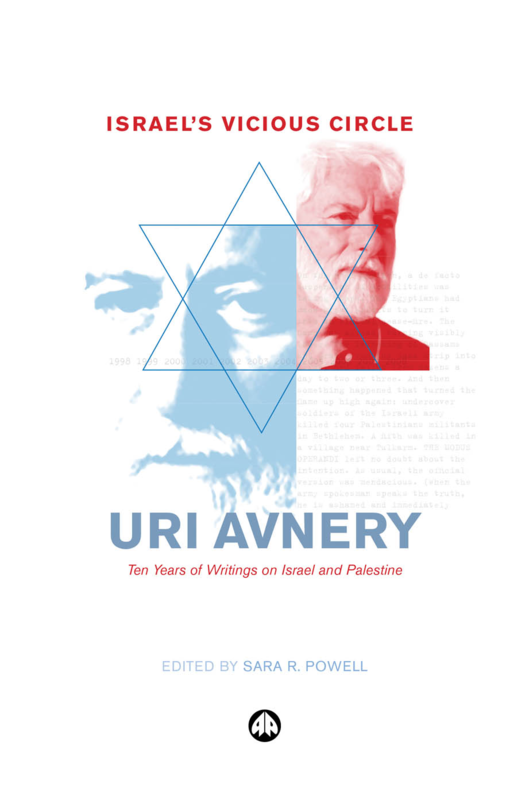 Description: Uri Avnery is one of the best-known peace activists in Israel and founder of the Gush Shalom peace movement. 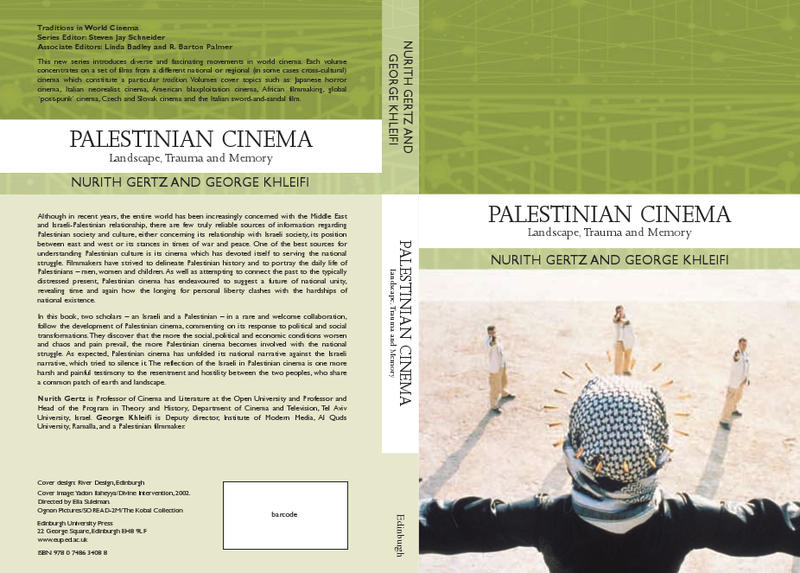 He has been involved in, and written about, all major events in Israel’s history since its creation in 1948, and was the first Israeli to meet Yasser Arafat. This is a carefully selected collection of his articles from the last 10 years. Additionally, he has written a rigorous introduction that shows how peace can be achieved. 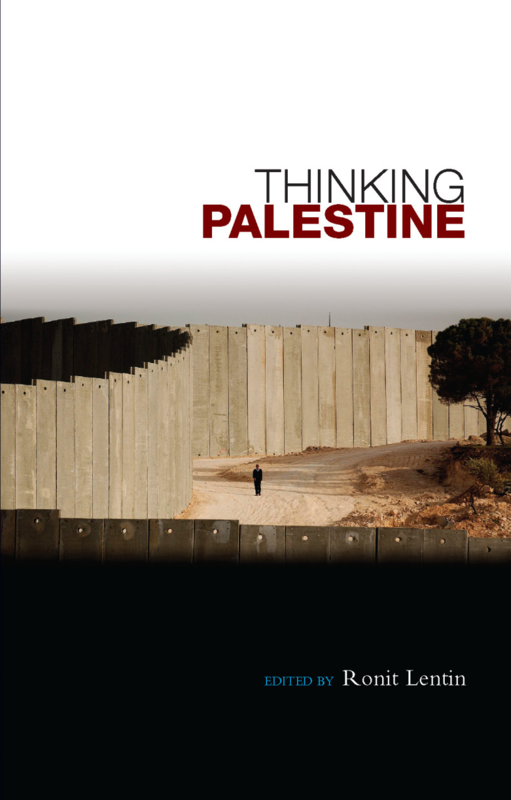 Avnery offers a unique perspective on the Middle-East conflict, drawing on his enormous experience of advocating Palestinian rights from within the system as a member of parliament and from outside as a peace activist. 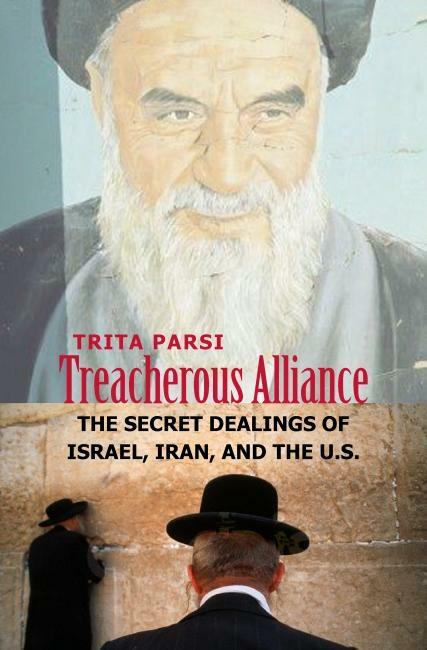 Written with passion and wit, his articles reveal and analyse the ‘facts on the ground’, always pointing out opportunities for reconciliation between the two sides and exposing those who exacerbate the conflict. 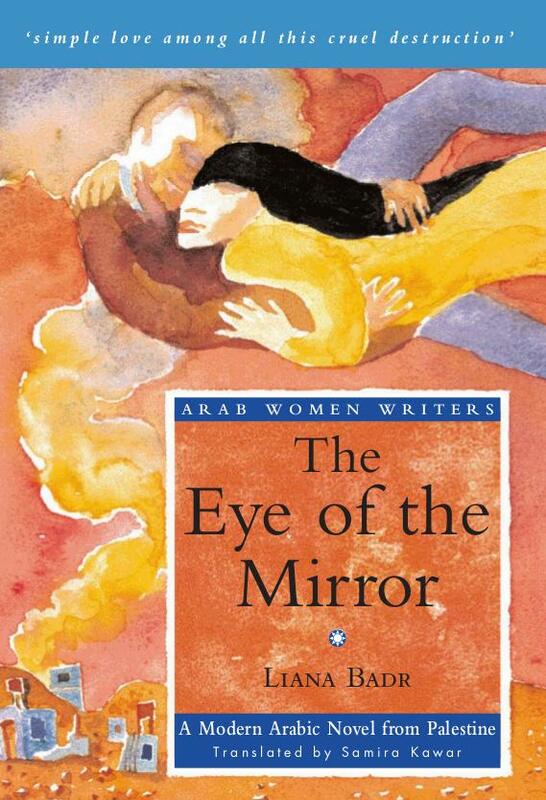 This book is a must-read for everyone who wants peace in the Middle East.